Platinum c/o ANALOG/DIGITAL was commissioned by Ogilvy Germany to realize the project "Plastic Fish" for environmental organization Sea Shepherd. On the team were Art Buyer Magdalena Bulle, Copywriter Christian Kuzman, Post Producer Flavio Albino, Dmitriy Glazyrin, Luciano Honorato, and PLATINUM FMD c/o Photoby & Co for CGI. We have the campaign here on GoSee, and a making-of including the video is available on Behance. 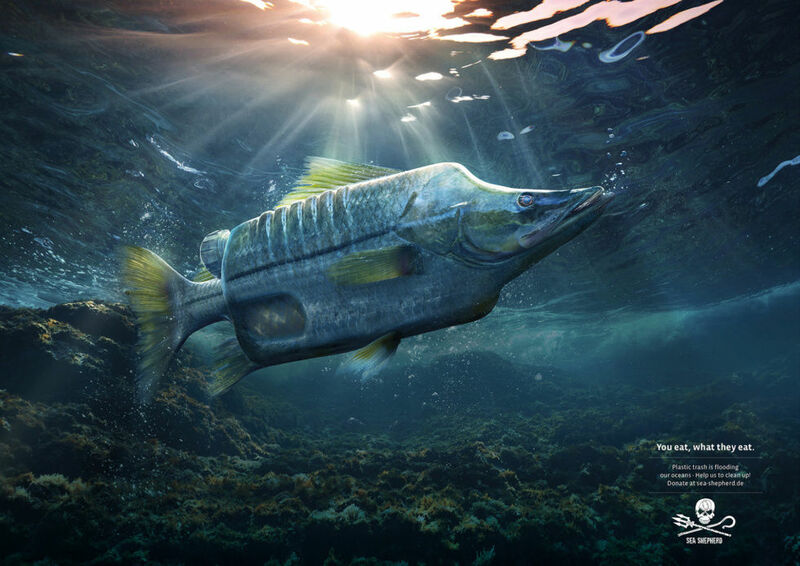 IMAGE // Platinum c/o ANALOG/DIGITAL for Sea Shepherd "Plastic Fish"
Brazilian Image Concept Studio Platinum c/o ANALOG/DIGITAL staged the new 2019 Ford Ka using CGI. "The latest automotive project from Platinum! A fully computer-generated campaign for the release of Ford's 2019 Ka models. The use of CGI (3D) over traditional photography gave Platinum full control of the creative process, while lowering costs and eliminating logistical and weather-related problems." (advertising: Agency GTB, Creative Director: Daniel Leitao, Art Director: Leandro Bechara, AB: Luana Aghata). 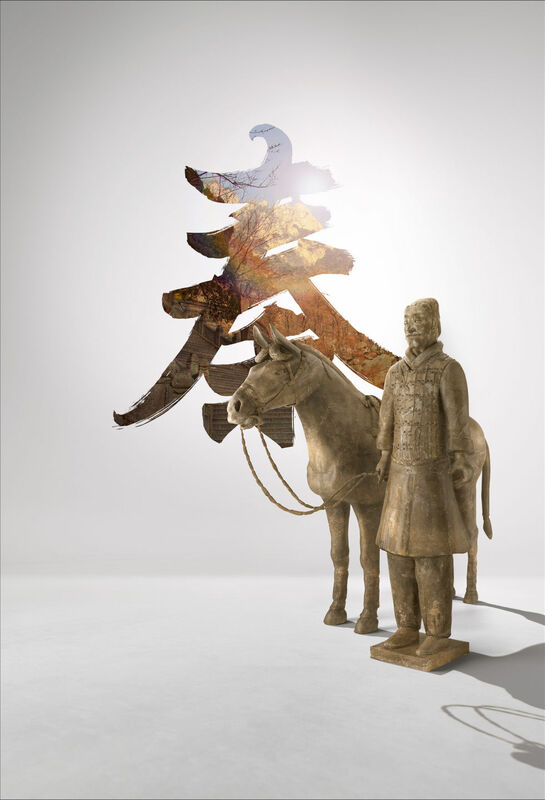 DDB Chicago commissioned PLATINUM to realize terra-cotta warriors: "Platinum was commissioned by DDB Chicago to make these very detailed, realistic statue reproductions of the three most-famous Chinese terra-cota warriors: a general, cavalry and a kneeling archer. Each landscape has been carefully recreated in order to relate to the Qin Dinasty's 1st Emperor."